Del. Kaye Kory said she wants to give patients and their families options to deal with the harsh realities of a terminal illness. RICHMOND, Va. — Del. Kaye Kory, D-Fairfax, has firsthand experience witnessing a loved one battling a terminal illness: her father. Kory said she wants to give patients and their families options to deal with the harsh realities of a terminal illness. She said that is why she has introduced a bill that she calls the "Death with Dignity Act." Under the measure, an adult "who has been determined by the attending physician and consulting physician to be suffering from a terminal condition and has voluntarily expressed his wish to die may request medication for the purpose of ending his life in a humane and dignified manner." "The ability for an individual to decide when suffering becomes unbearable should be a basic human right," Kory said. "We should respect the wishes of terminally ill adults who have weeks or days to live." Under Kory's bill, a terminally ill patient's request for life-ending medication must be given orally on two occasions and in writing, signed by the patient and two witnesses. The patient also must have an opportunity to rescind the request. Such laws are called "medical aid in dying" statutes. Currently, MAID is legal in seven states and Washington, D.C.
At Kory's request, the Joint Commission on Health Care, a study group created by the Virginia General Assembly, looked at how MAID is working in those states. According to the commission's research, MAID has had a small impact on the total number of deaths. 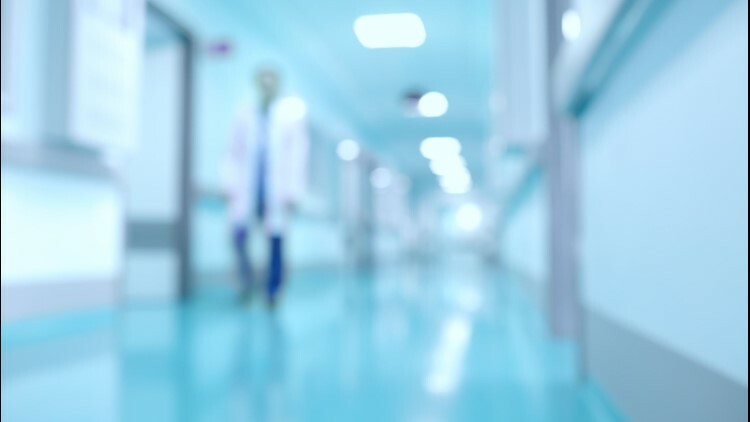 For Virginia, "it is likely that the number of people requesting MAID would be quite small for the first few years, gradually increasing to approximately 242 individuals dying from MAID medications," the health care commission's study said. Jud Richland, Kory's legal assistant, said the legislator is a "strong believer that people have a right to decide themselves how to address their own pain and suffering in their final days." Jeff Caruso, the conference's executive director, said he believes that if the General Assembly approves a MAID law, Virginians will be more inclined to think of suicide. "Government should prevent — not promote — suicide," Caruso said. "The purpose of the medical profession is to heal lives, not end them." This story was produced by the Virginia Commonwealth University's Capital News Service.